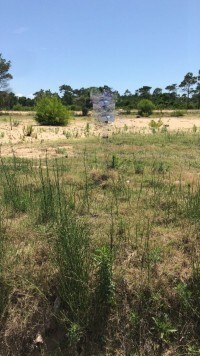 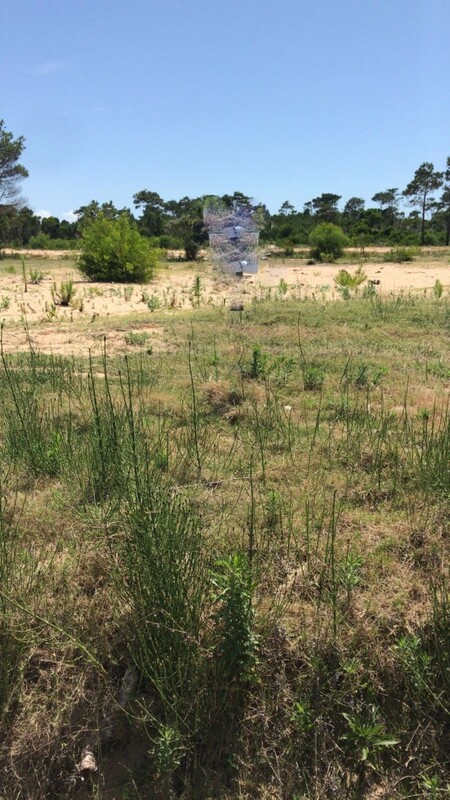 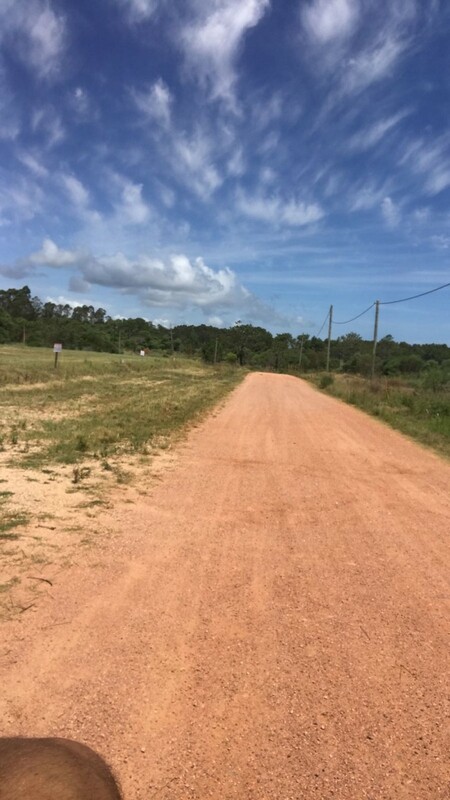 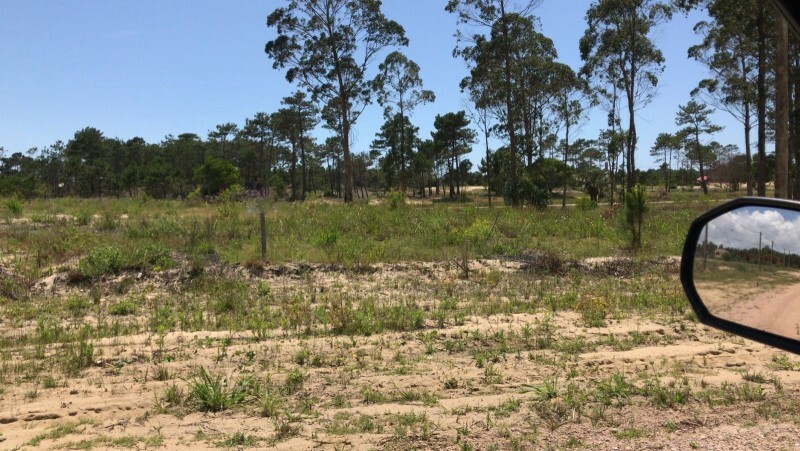 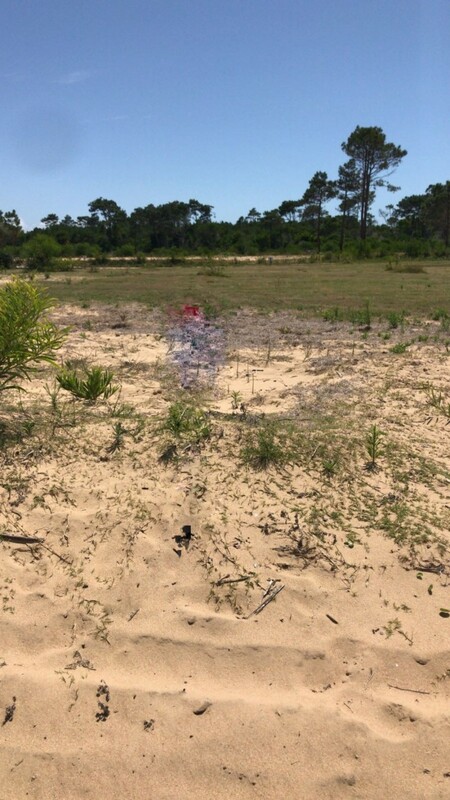 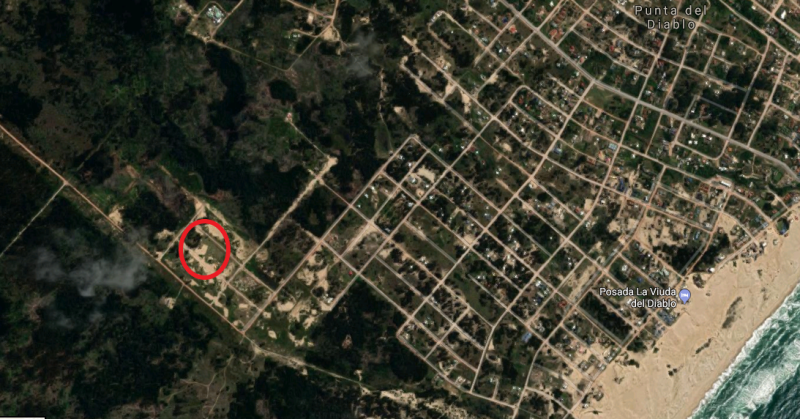 For Sale two blocks of land (510 square meters each) on the virgin coast line of Rocha Uruguay. Both have been cleared, leveled and are ready to build! 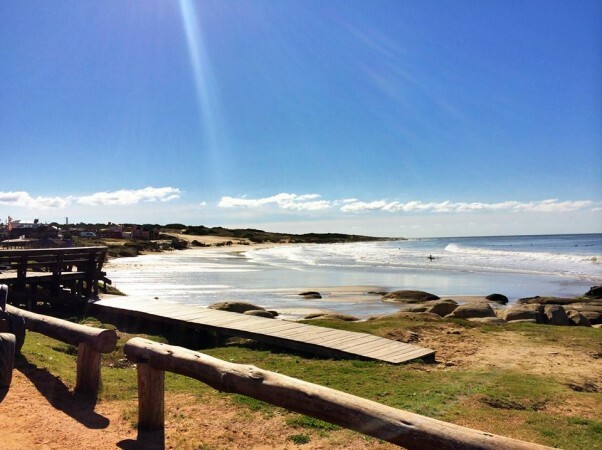 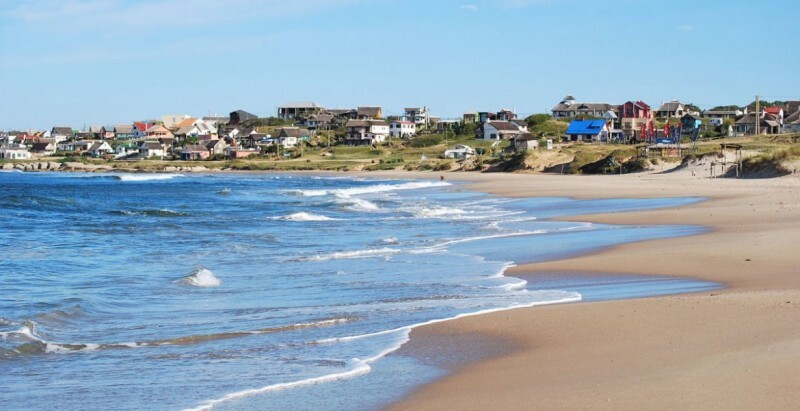 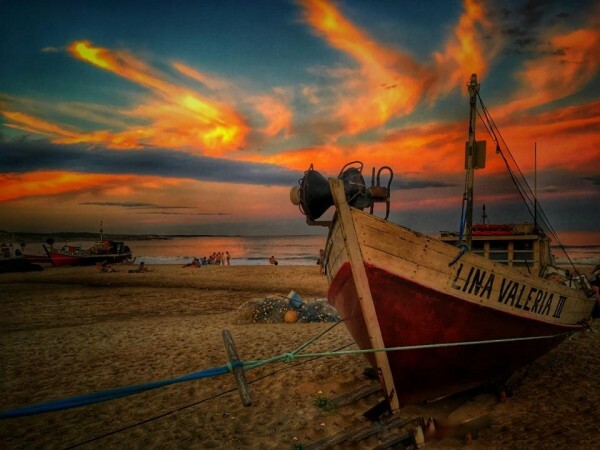 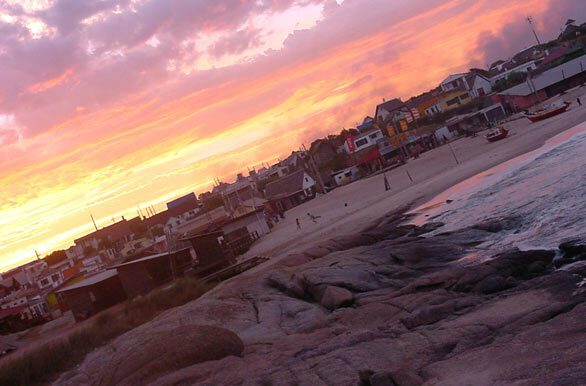 The sea side village of Punta Del Diablo is located 292 km from Capital Montevideo and 187 km from the famous Punta Del Este beach.